Todd is a Milwaukee, Wisconsin native and attended the University School of Milwaukee graduating in 1977. He continued his education and graduated from DePauw University in 1981 with a Bachelor’s degree in psychology, where he played and started on the soccer team for two years. Upon graduation, he was presented an opportunity to work at Lloyds of London in London, England in 1982, where he started in the insurance industry working for a year as a broker for C.T. Bowering Ltd, a subsidiary of Marsh & Mclennan Companies. 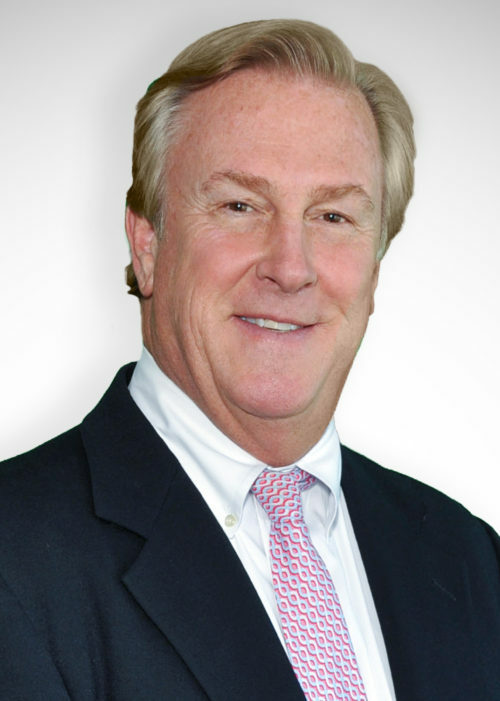 Starting in 1983, he worked for Aetna Life and Casualty as a Property and General Liability underwriter and attended their 8-week school in Hartford, Connecticut. In 1985, he moved to Chubb insurance group and was underwriting Property, General Liability, Auto, Worker’s Compensation, and Umbrella insurance. Along with those responsibilities, he was given manager of the international department for the Milwaukee branch. In January of 1987 he joined and became a shareholder of Fitzgerald, Clayton, James & Kasten, Inc., and eventually worked his way up to becoming CEO. He has held many titles and responsibilities throughout his tenure at FCJK, all of which have enabled him to learn what he needed to know to run an insurance agency. Most importantly, he figured out that, in order to gain and keep clients, you need to have a unique process with a focus on customizing a program to proactively meet the needs of the client. In 2011, Todd and FCJK joined Robertson Ryan & Associates as an independent contractor. With the opening of the Arizona branch, Todd enjoys travelling back and forth between Milwaukee, while growing and servicing his clients in both locations. Todd has over 35 years of experience in the insurance industry, and is the 6th generation of the James family in Milwaukee to work in the insurance industry. He specializes in Commercial Property and Casualty insurance. Todd has worked closely with many charitable organizations in Wisconsin including Prevent Blindness of Wisconsin, Boys and Girls Clubs of Greater Milwaukee, and the Wisconsin Humane Society. Todd now resides in Scottsdale, Arizona. Todd enjoys spending his time outside of work with his family, travelling, and seeing other cultures. He also enjoys fly-fishing, golf, tennis, hiking, and spending time with his two Havanese dogs.